Jordan Roberts is a writer who was born on June 19, 1957. Last Call With Carson Daly and My Life Is a Lifetime Movie account for some of Jordan Roberts's recent TV credits. Jordan Roberts's recent filmography includes the movies Big Hero 6 (2014) and American Teen (2008). As of 2018, Jordan Roberts has contributed to about 2 TV shows. Some of the most recent Jordan Roberts TV appearances include Last Call With Carson Daly and My Life Is a Lifetime Movie. 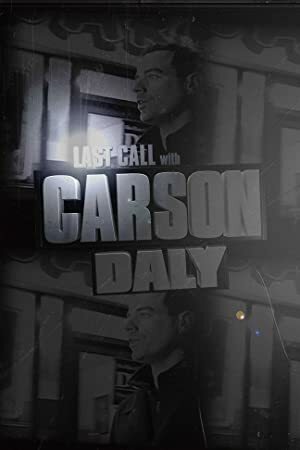 Jordan Roberts was a guest on Last Call With Carson Daly in 2012. Jordan Roberts executive produced and produced My Life Is a Lifetime Movie also in 2012. 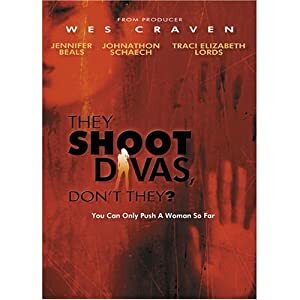 As of 2018, Jordan Roberts has contributed to about 6 movies. Some of the most recent Jordan Roberts movies include Big Hero 6, American Teen, and Officer Down. 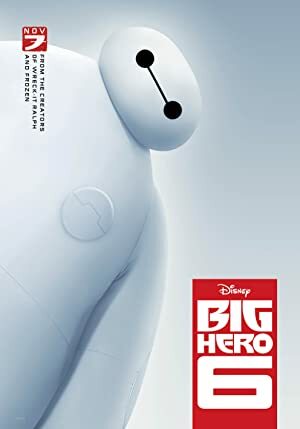 Big Hero 6 was released in 2014. American Teen was released in 2008. 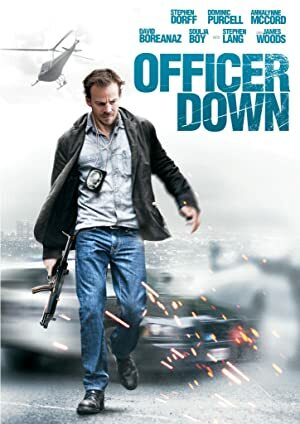 Jordan Roberts appeared as Christine Gorman in Officer Down, released in 2005.